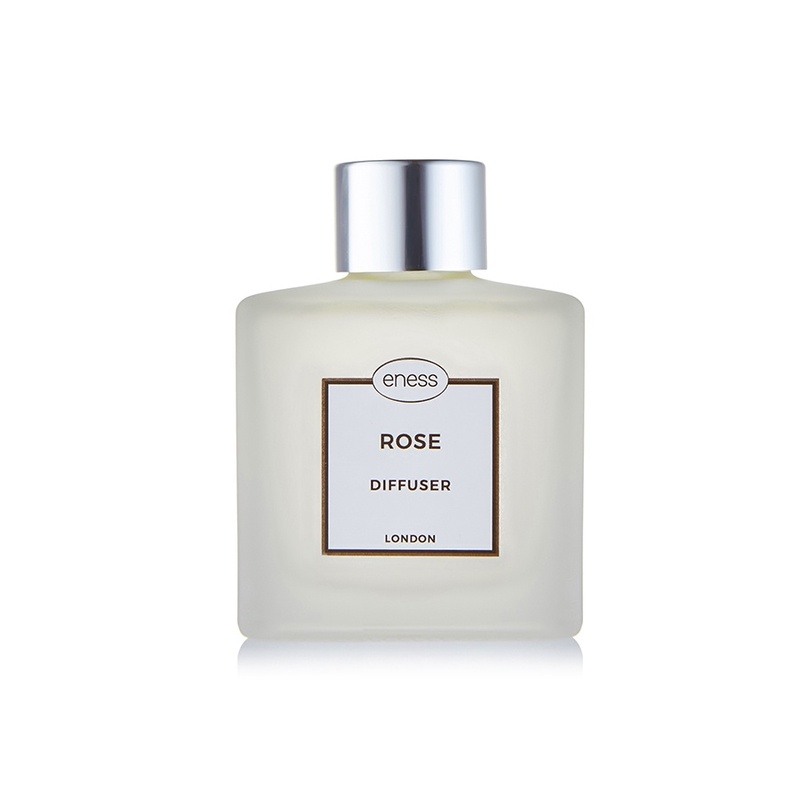 Evoke the authentic and elegant essence of the rose with our rose diffuser. With alluring aromas to elevate your mood and promote wellbeing, the heady floral scents will fill your room and senses. for use: Remove the stopper and insert the reeds. You can flip a few reeds, or all the reeds, daily to fill your room with the delicate fragrance. When handling the reeds, do so over a sink to avoid any spillage. It is advisable to use a coaster under your diffuser to keep any oil drips from damaging your counter top.